With walls opened and additional windows now revealed from floor to ceiling, this is a rare opportunity to acquire a luxurious 1,138 sq. 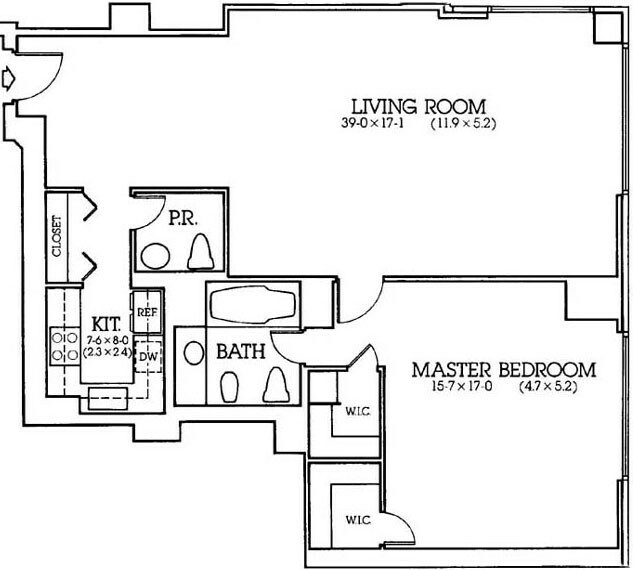 ft. one bedroom, 1.5 bathroom apartment on a very high floor in Trump Tower. The apartment is light, bright and beautifully renovated with views of both the tops of iconic Manhattan buildings and Central Park. It is the perfect home or pied-a-terre. Available furnished or unfurnished.